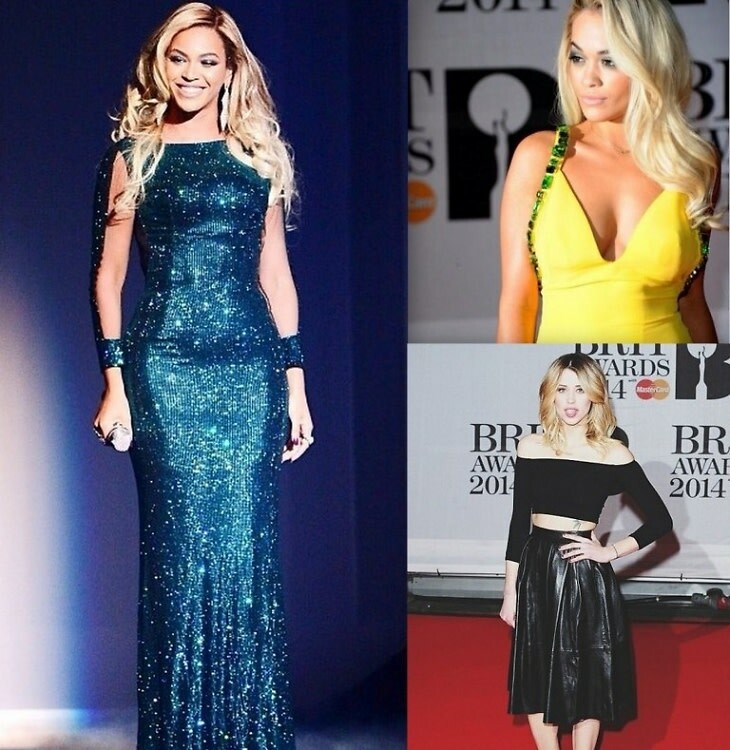 For the second consecutive night, we saw some seriously fierce fashion from across the pond. Fresh off the heels of Tuesday night's Elle Style Awards, London kept the party going with the 2014 Brit Awards on Wednesday. Rita Ora ditched her ethereal Marchesa gown for a bolder, skin-baring Prada number, while Beyonce proved her Queen status in a Vrettos Vrettakos stunner. Click through to see their looks, as well as the other best dressed ladies from last night's red carpet.